Complete your wedding décor with Partyrama’s wedding decorations! Find everything from the Just Married banner to organza bows for your wedding guests’ chairs, to make their seats as pretty as the fabric rose confetti you sprinkled on the table. Get the groomsmen’s button hole flowers, tasteful white car decorations and finish the evening with spectacular paper sky lanterns (bio-degradable, of course). Get your last-minute accessories guaranteed, with next day delivery available on orders before 4pm.Whether you’re starting from scratch or getting those last little bits, we’ve got the wedding decorations you need. For something unique, check out our honeycomb decorations – a powder blue garland, silver honeycomb fan or wedding dress centrepiece might be just the piece you need to make your adornments stand out from the crowd. 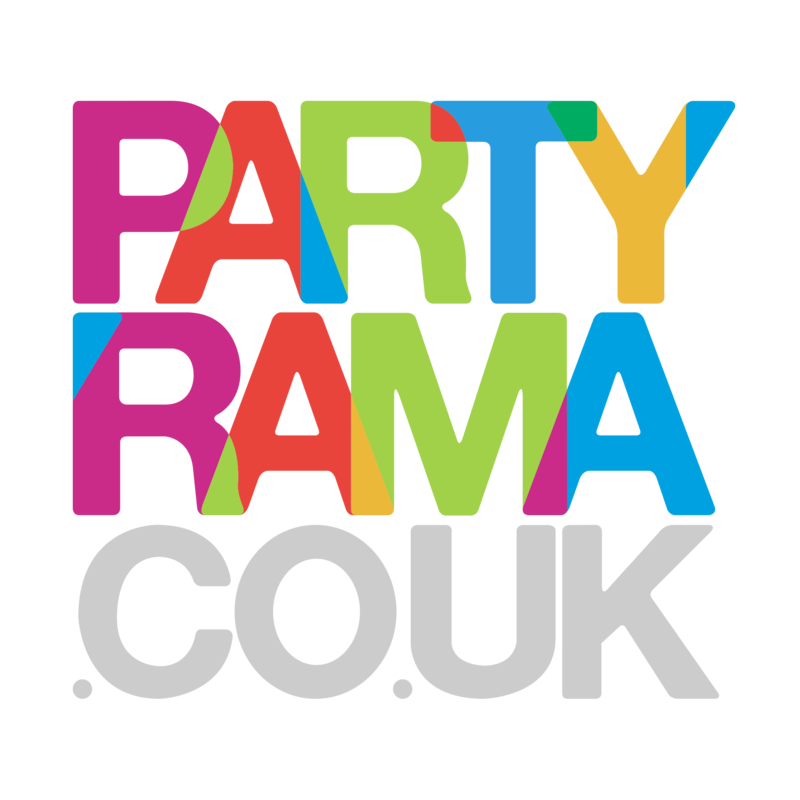 Build an order of over £50 and we’ll even throw in free delivery – consider it your wedding gift from Partyrama!